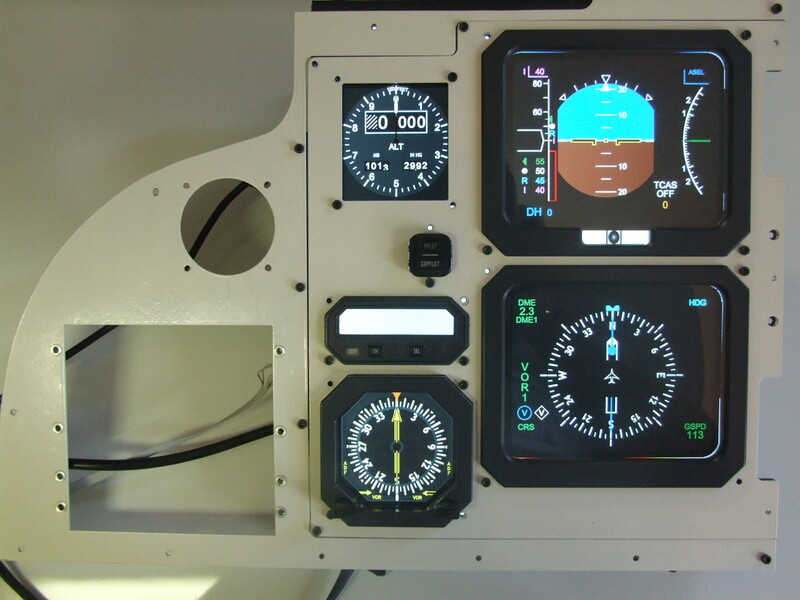 This is the EFIS system found in the BAE JS41 Jetsream. 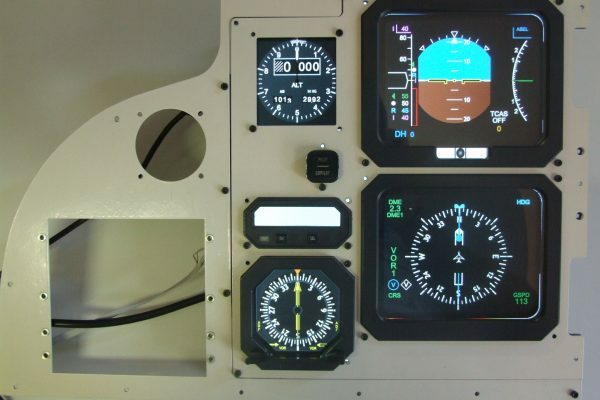 It was developed and programmed to include the required graphics and functionality to accurately replicate the system as found in the aircraft. 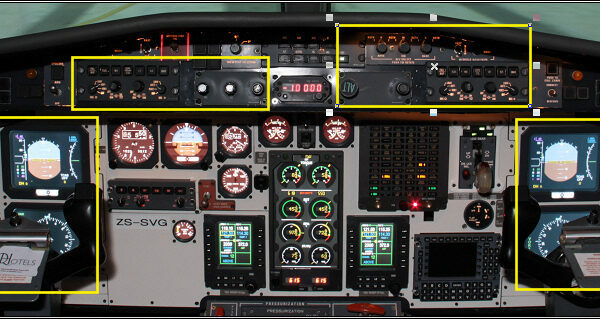 It is implemented in the Simuflight BAE JS41 Simulators.